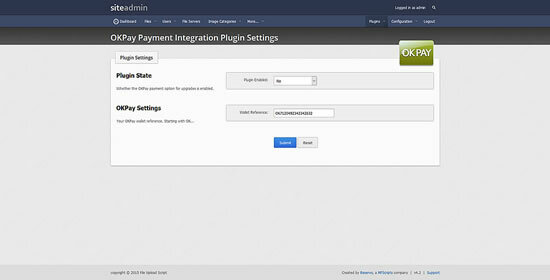 Our OKPay payment gateway allows you to accept payments on your image sharing site using the OKPay payment service. 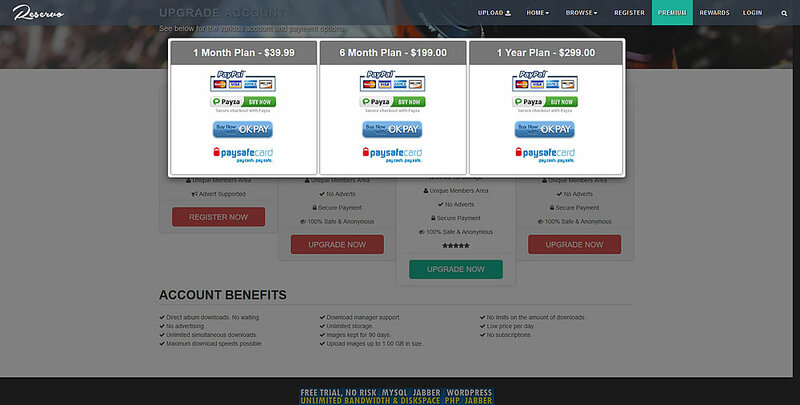 A new option will appear on the account upgrade screen once the payment gateway has been installed and enabled. 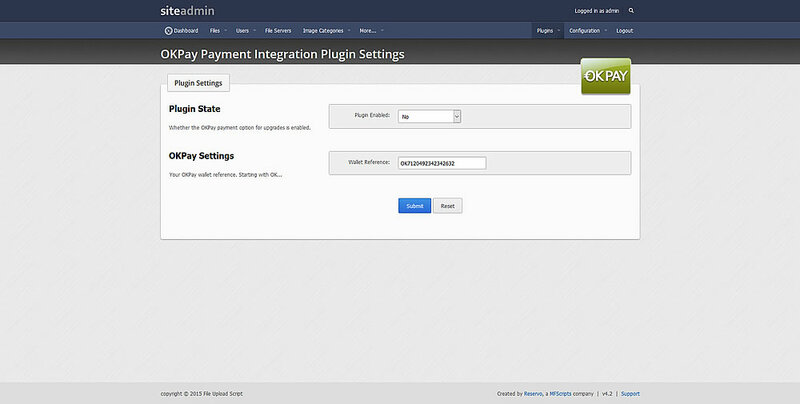 Users will have the ability to submit payments for account upgrades using OKPay. 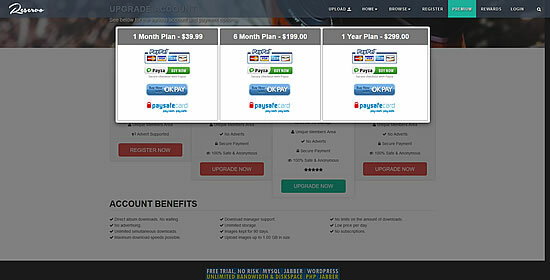 Accounts will automatically be upgrades once the payment has been completed. * Note: It is recommended that you check that OKPay will permit your image hosting site to be used with your preferred payment methods. 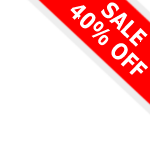 Not all payment methods will be available due to business type and country.